Tsutsun’s real-life romance with Iroha continues smoothly and peacefully, when Tsutsun’s father’s infidelity and the threat of divorce suddenly rocks his family! Moreover, Tsutsun’s enraged mother tells him that she will go to her parents’ house in Oshamambe … with him?! Are Tsutsun and Iroha gonna end up in a long-distance relationship … ? 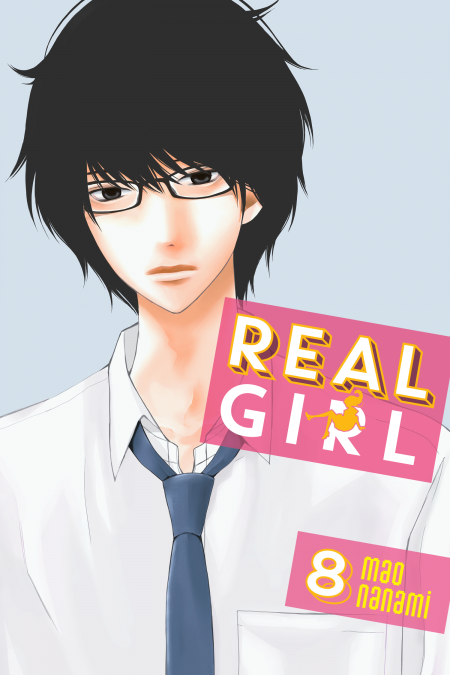 Find out in the long-awaited 8th volume of this pure love story, starring the weakest male lead in shojo manga!